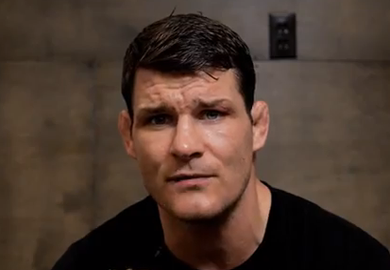 TUF winner, Michael Bisping, is a long-time contender in the UFC’s middleweight division. More specifically, he’s been a long-time contender under the reign of Anderson Silva. In his recent Q&A in the U.K. ‘The Count’ said not getting to fight Silva in this lifetime would be a tragedy.